Can defy that blast, through strength divine. Not an angry wave shall our bark o'er flow. 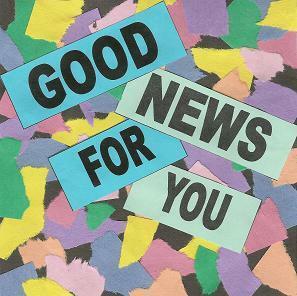 Note: With gospel intro for Good News for You collection; vocal recording only includes first verse.